It has brought peace of mind to boat enthusiasts in over 50 countries since 2005. C-pod does not only display your boat’s position on a map directly in your phone or personal web portal but also feeds you live information about battery voltage, knots, heading, intrusion, malfunction, flooding and more . 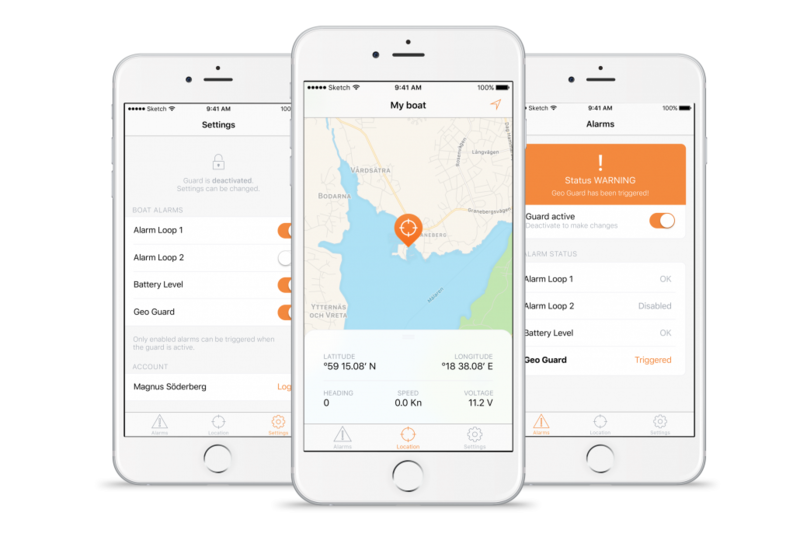 With C-pod you are able to configure and manage your boat protection and equipment easily from your sofa or if on holiday in another continent. C-pod is designed, manufactured and tested in Sweden and all data is saved on our servers for maximum security. If you are a professional our require to monitor multiple boats/watercrafts our fleet interface provides an easy overview allowing total control. This allows for example a marina or charter company to save alot of money and hassle. 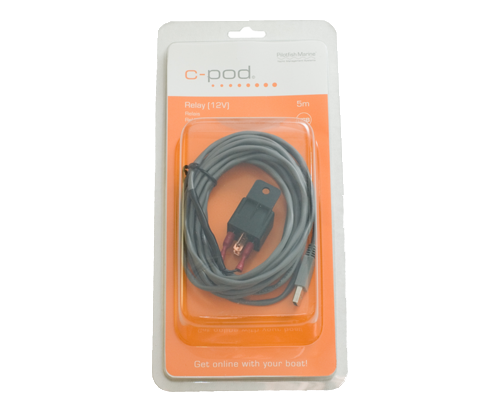 C-pod base package is easily installed and has a wide range of optional plug-n-play accessories. Just power up and start using! The system lets you survey a number of functions onboard your boat in an other continent, from your computer at home, your smart phone or from a reading pad. The system permits up to 10 different alarm receivers to get alerts by email or text message. The communication between you and your boat, are routed over our central servers which gives us the possibility to transfer information to the Police or Coast guard around the world. This enables you to monitor if your boat is being moved, intrusion or break-ins, if the boat´s batteries are losing power, temperature on board, fire or smoke. You can also follow your boats positions around the world, regardless if you are on board or not. A great feature for boats that are chartered. In addition to these functions you can activate (or deactivate) electronic equipment onboard your boat. The C-pod continuously monitors the boat’s position through the built-in GPS and sends an alarm if it moves more than 200m. C-pod rely on our servers which will send you SMS alarm continuously until you disarm it. You will never miss an alarm! C-pod comes with a strong separate bracket that you can easily attach / remove the device to through a simple “click” function. Power up the C-pod and attach the GPS antenna in an appropriate place, now you are just a text message from activating your C-pod. It couldn’t be easier! 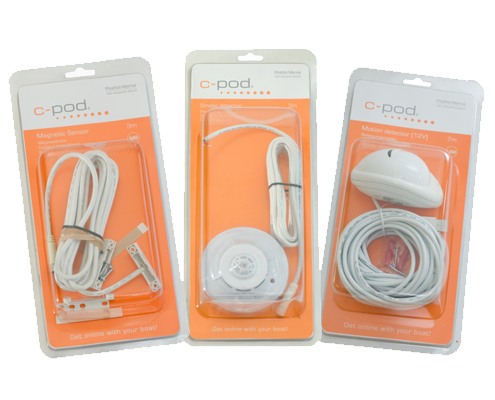 C-pod base package always comes with a magnetic intrusion sensor and all accessories are “plug and play” ready. C Security Systems offers a fleet interface, free of charge, for both professionals and non- professionals. This feature enables you an overview of all vessels in one place. The system permits up to 10 different alarm receivers to get alerts by email or text message. Few GSM-based boat alarms are server-based and rely instead on direct SMS notifications. This is a risk due to the fact that SMS has one of the lowest priorities in the GSM network and operators does not guarantee SMS delivery. C Security Systems has acknowledged this risk and rely instead on our servers which will send you SMS continuously until you disarm your alarm. You will never miss an alarm! 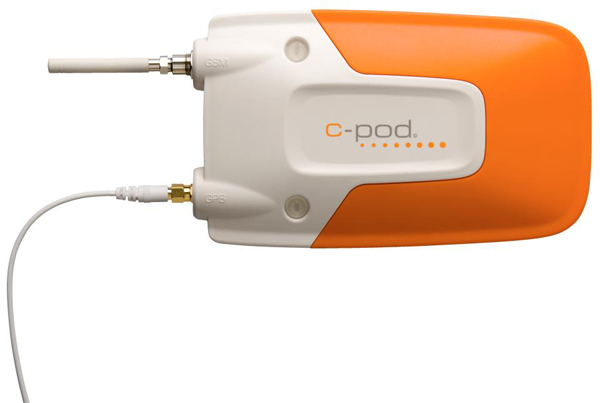 C-pod communicates with the server continuously and store your boats status automatically. 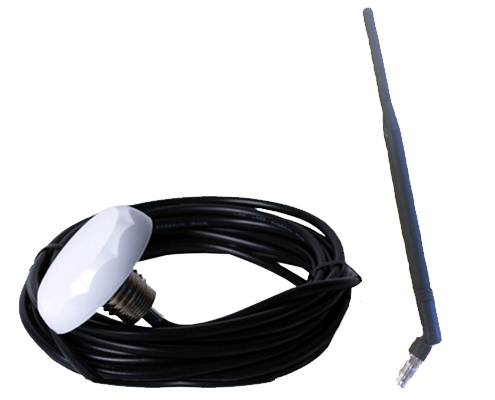 If four communication attempts fails you will be notified immediately, this feature makes any attempt of using GSM jammers useless and you will always know if your boat is not under surveillance. 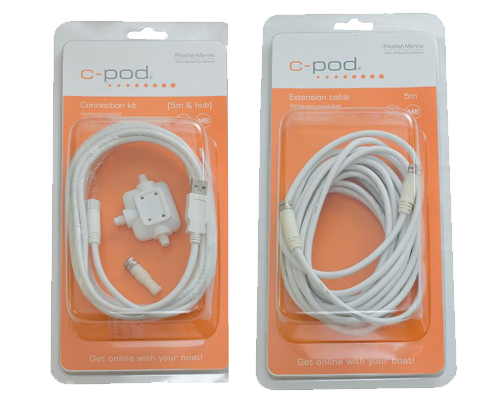 C-pod has been approved by the Federal Communications Commission in the United States of America. Remote software upgrades for optimal security and performance. Unlimited global network service allows you to connect to operators globally. Monitor your boat from another country without expensive roaming fees.